Fish sauce is the main flavoring sauce used in Thailand and Vietnam, but it’s gaining popularity in other Asian countries as well as in the United States. 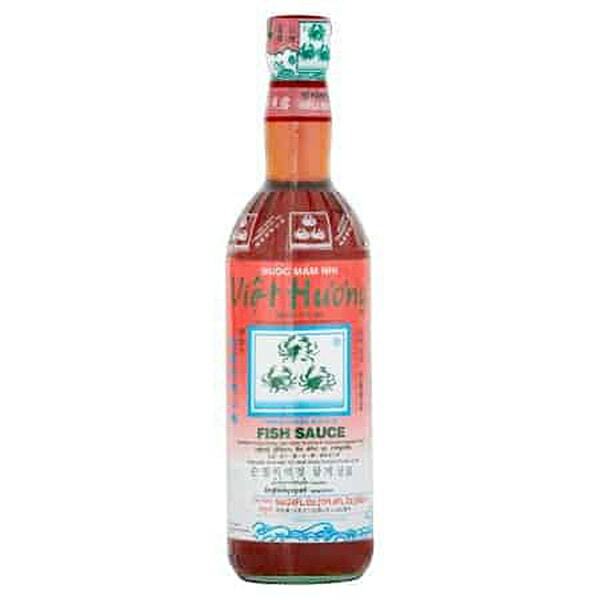 A great quality and premium-grade fish sauce is an umami bomb, enhancing flavors of many dishes. When purchasing fish sauce, price does matter as the smell and taste of fish sauce should be pleasant, not foul-smelled as in cheaper bottles. I use Red Boat Fish Sauce and 3 Crabs brand fish sauce.